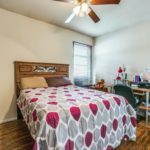 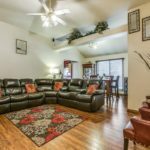 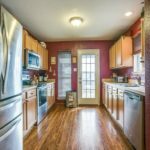 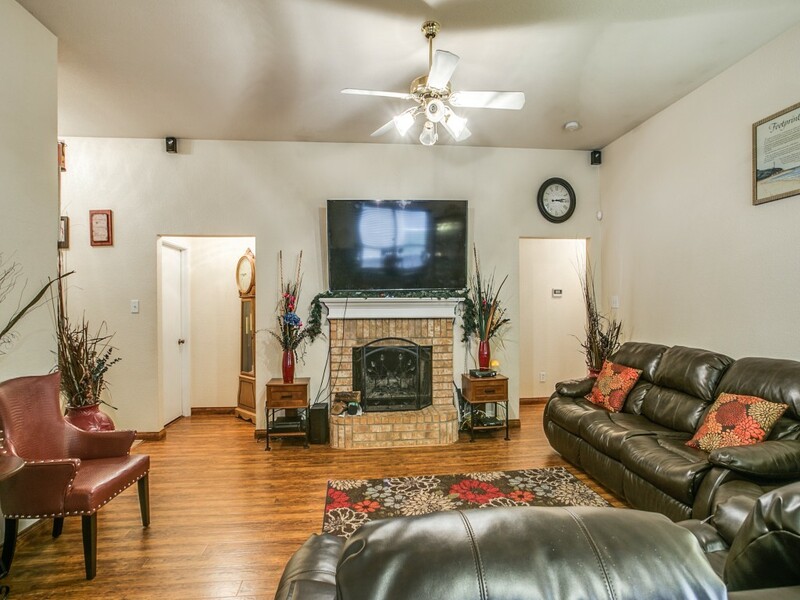 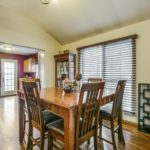 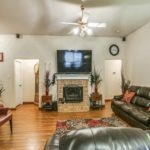 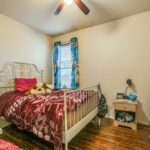 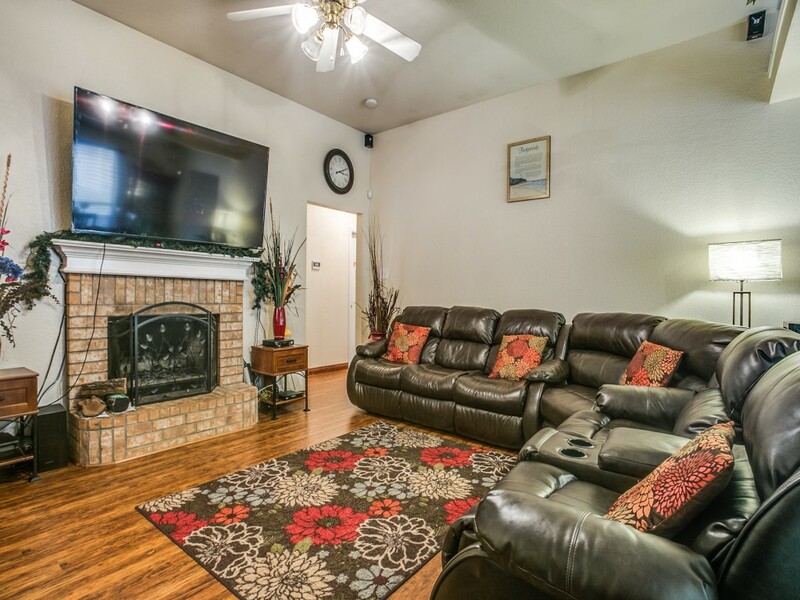 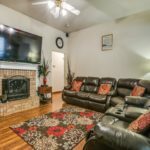 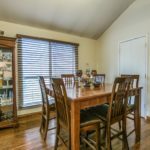 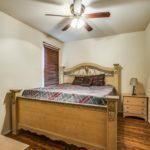 Four bedroom, two bath brick family home that features beautiful laminate floors and wood burning fireplace in main living area. 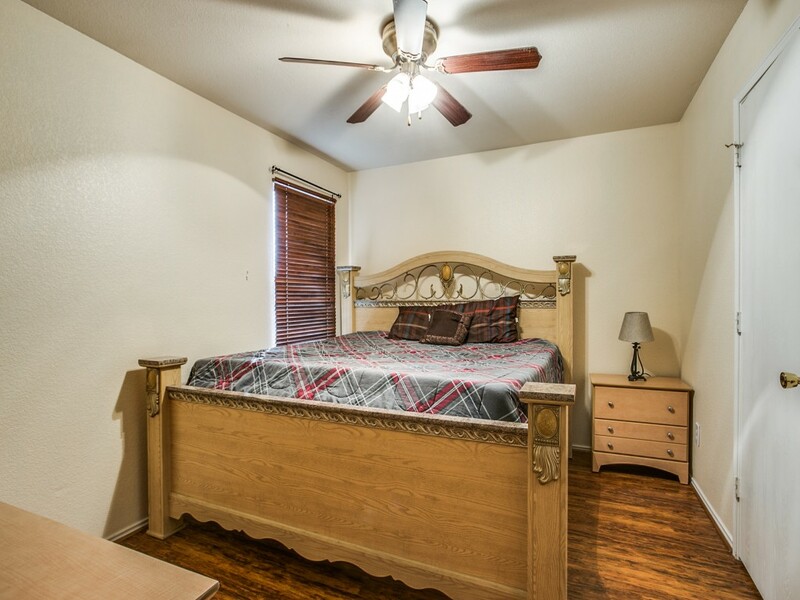 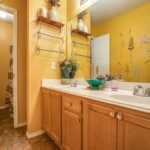 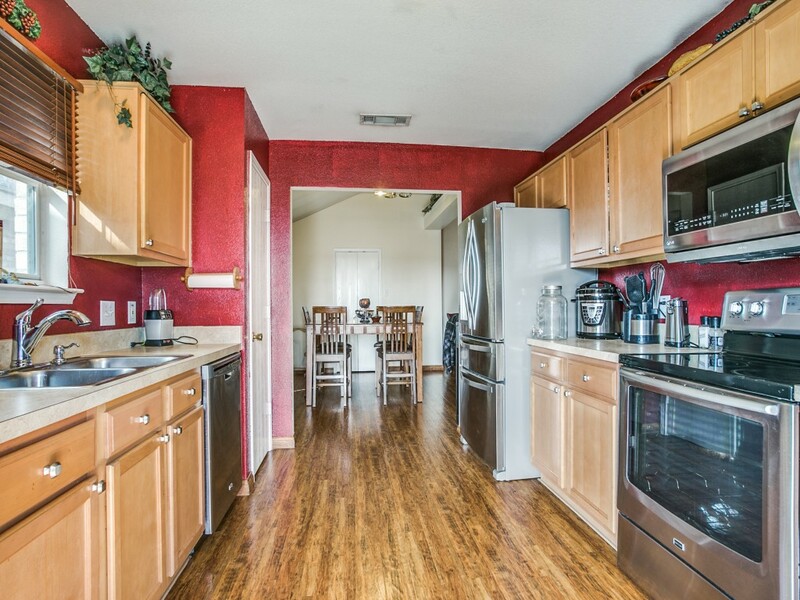 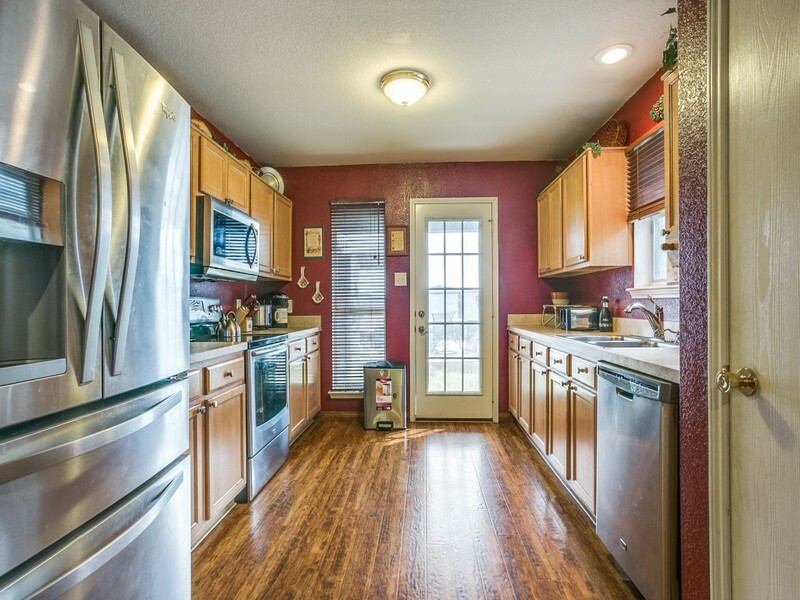 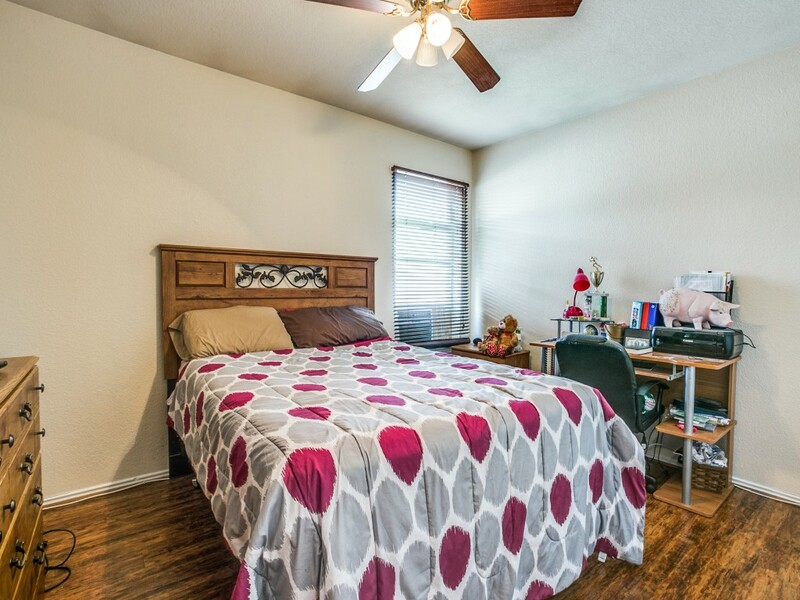 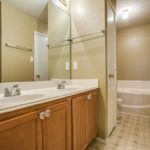 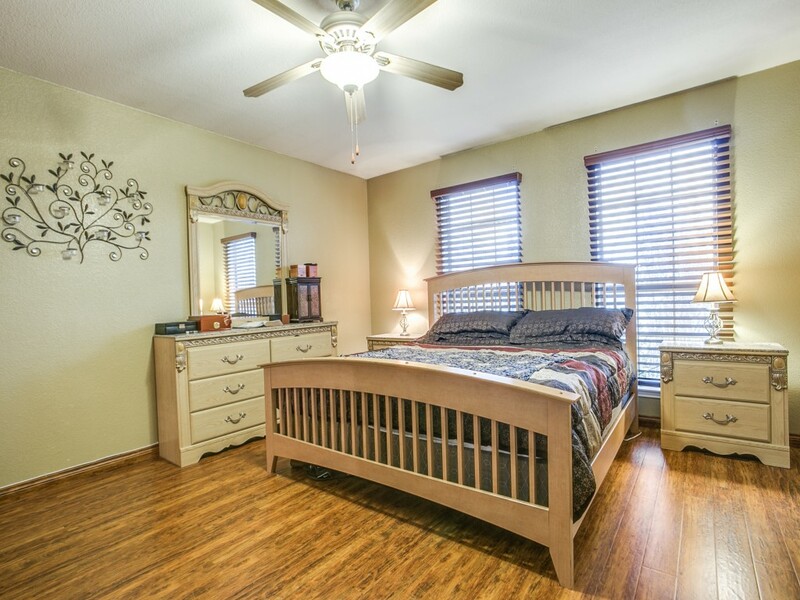 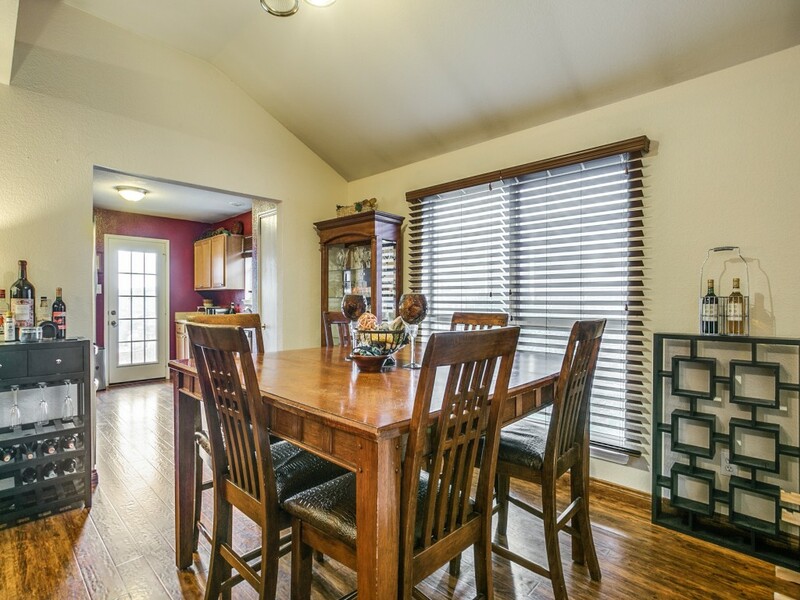 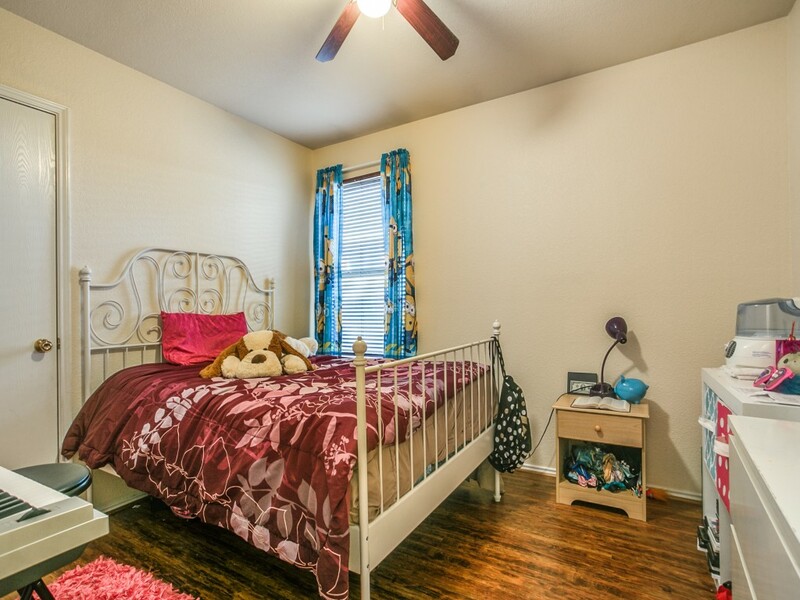 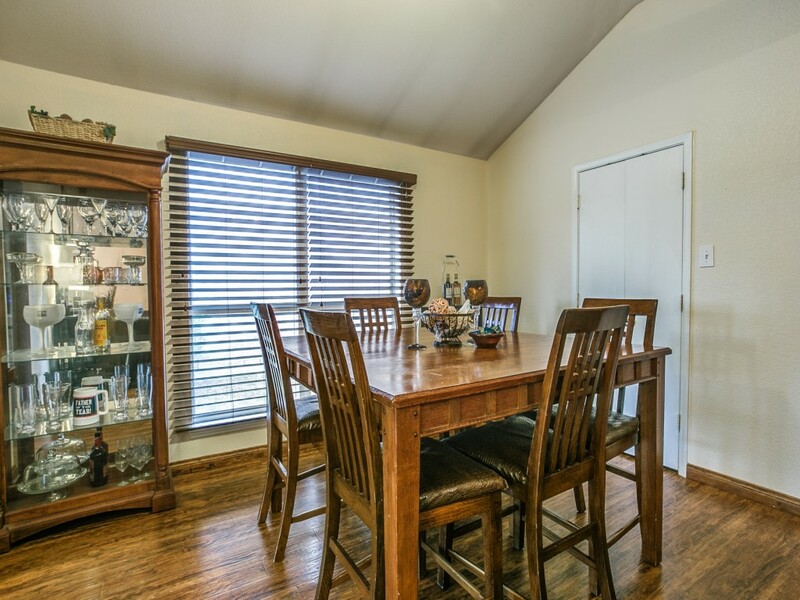 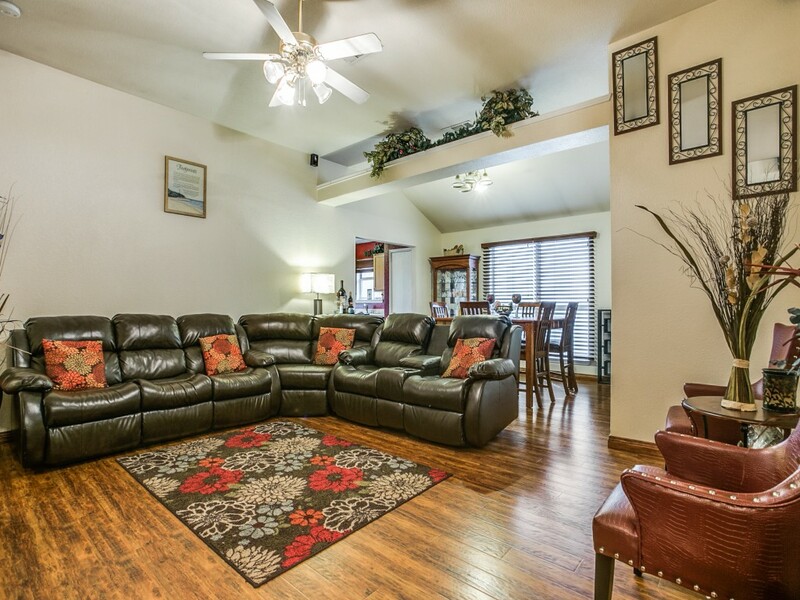 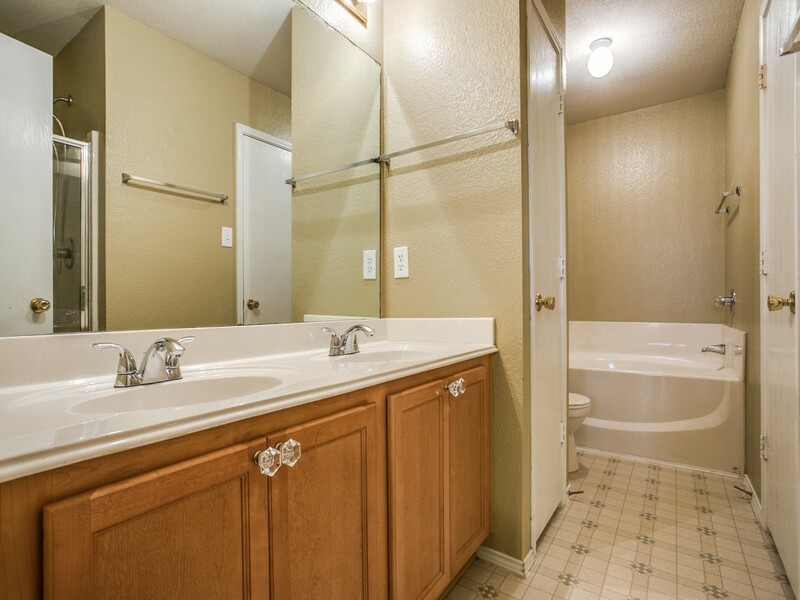 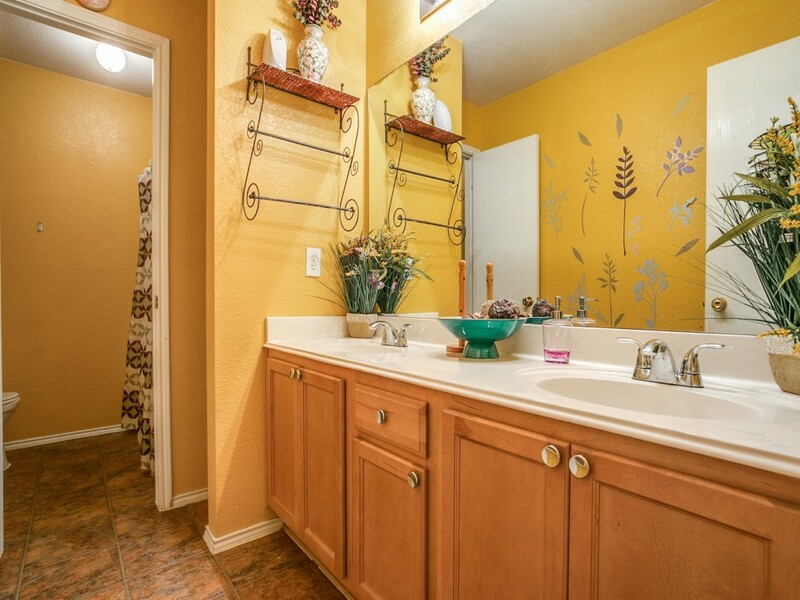 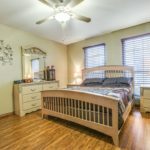 Kitchen has stainless steel appliances, Spacious master bedroom with walk-in closet. 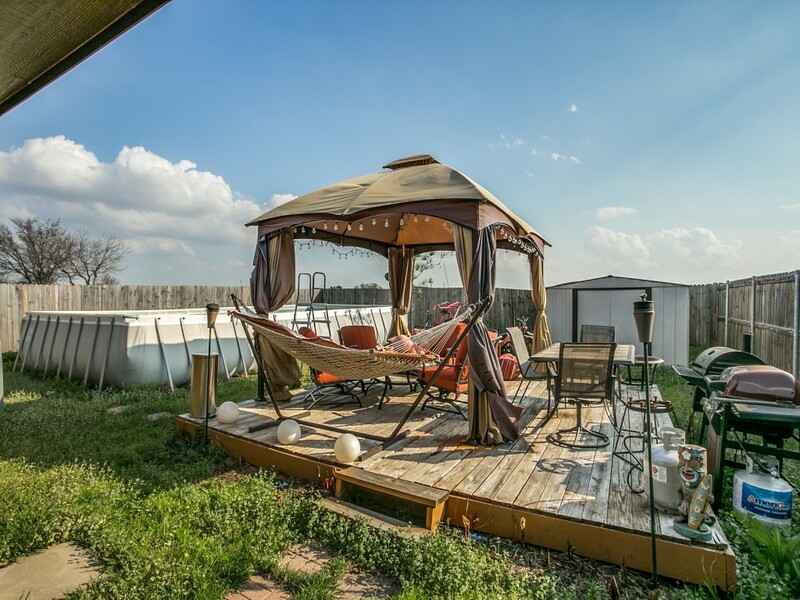 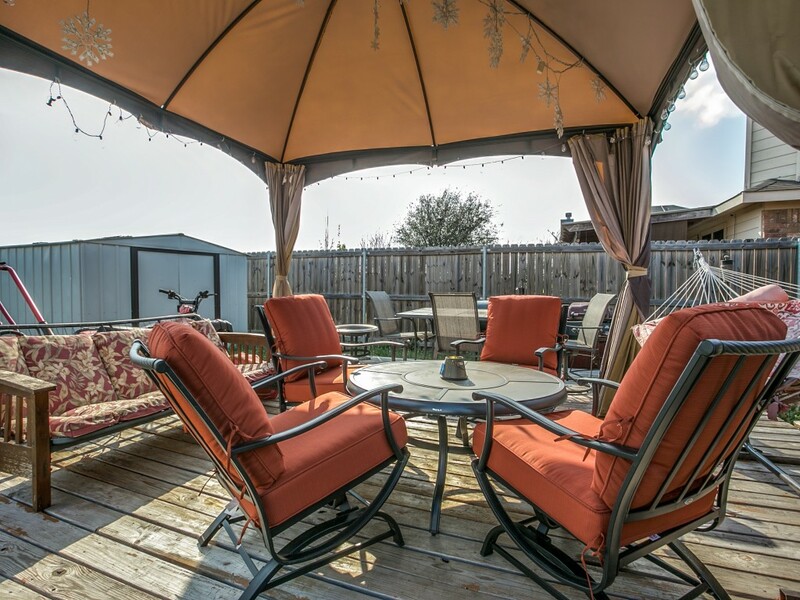 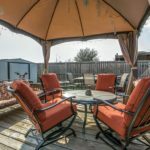 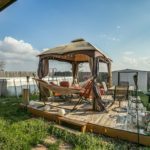 Backyard has patio with gazebo that is perfect for entertaining. 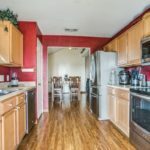 Two car attached garage. 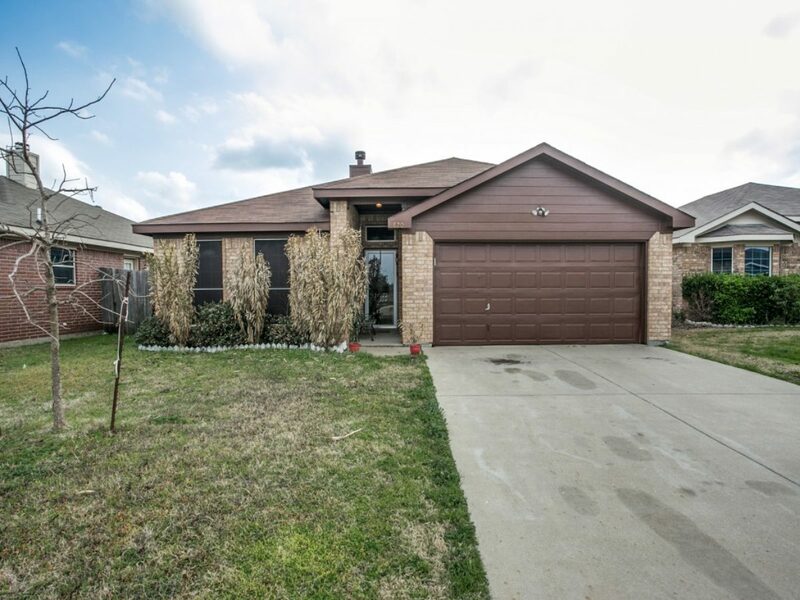 Quite neighborhood in Burleson ISD.